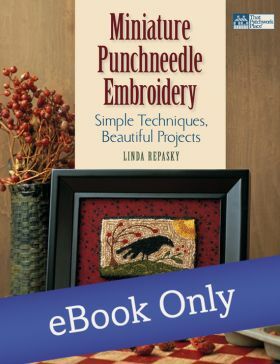 Learn the techniques in minutes and finish your first design in a few hours! 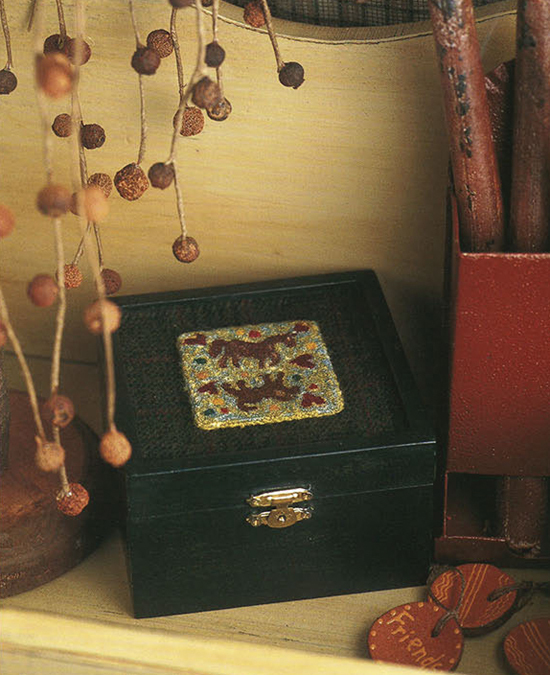 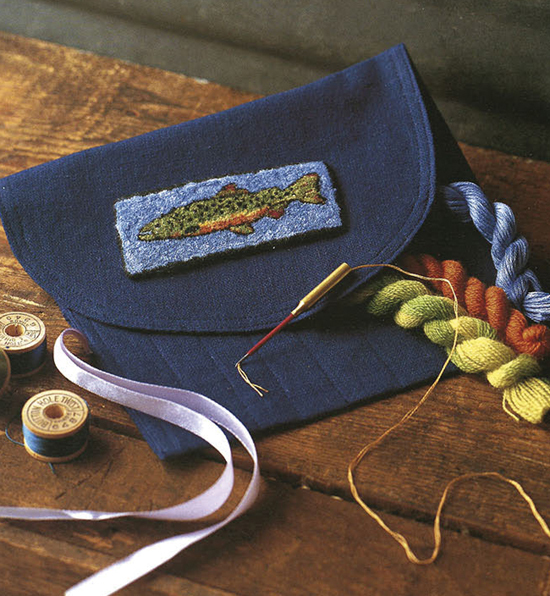 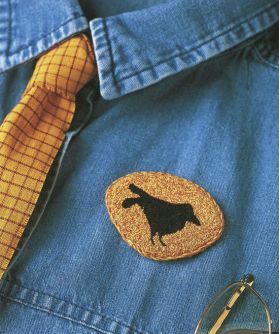 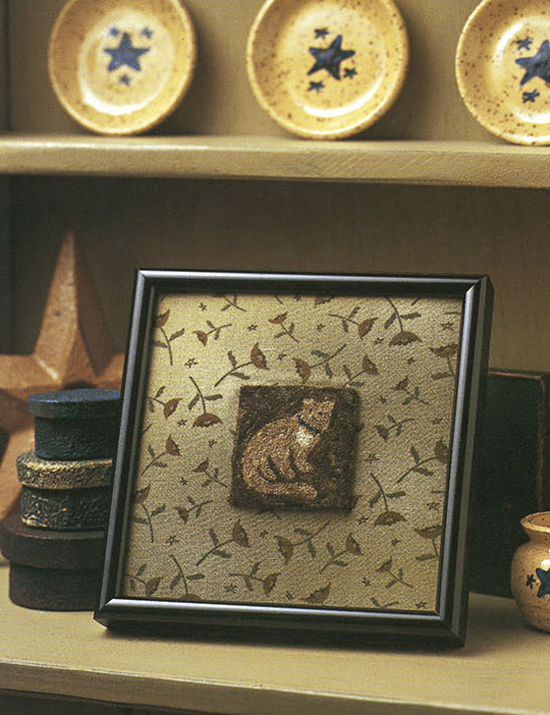 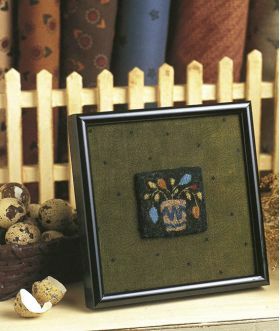 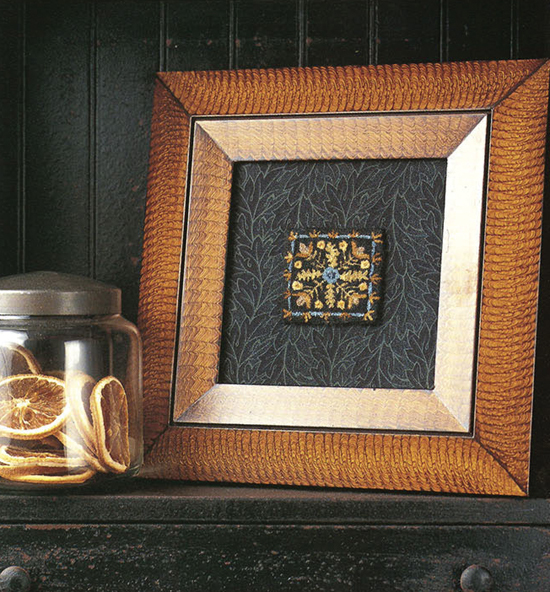 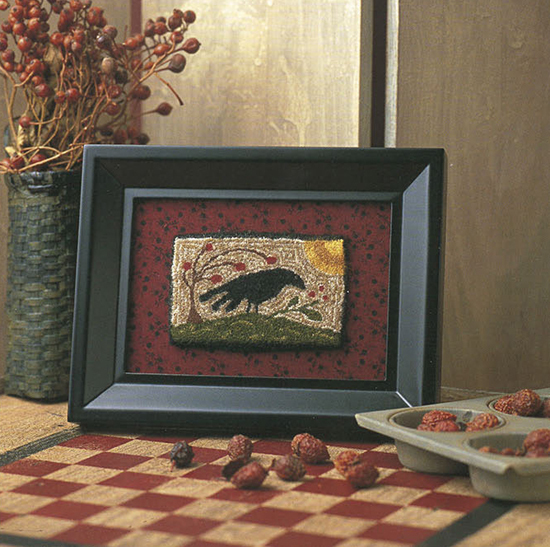 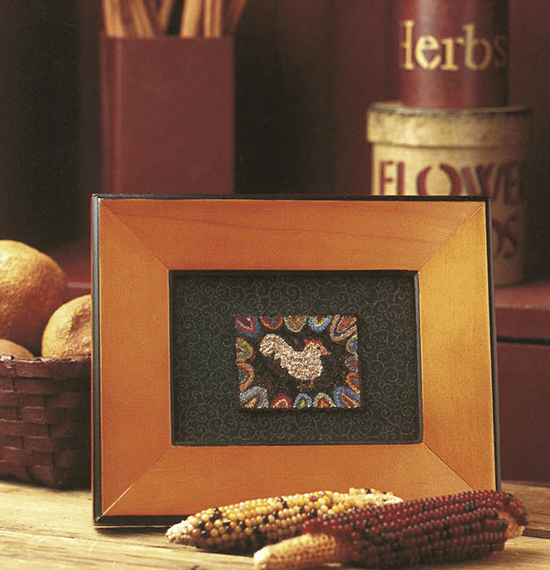 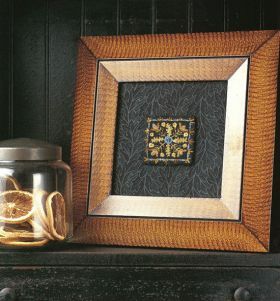 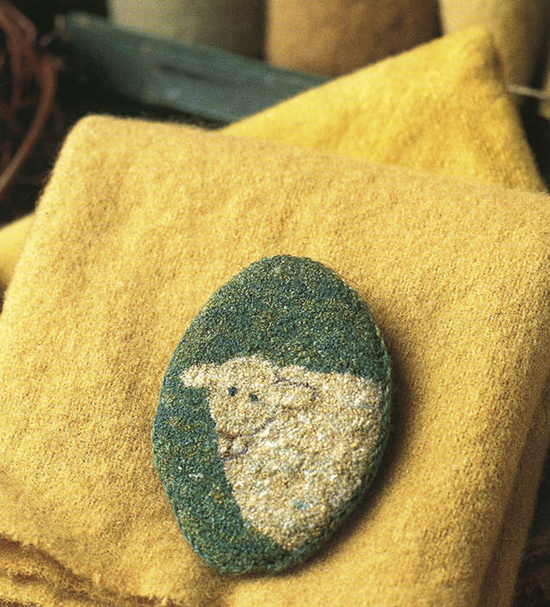 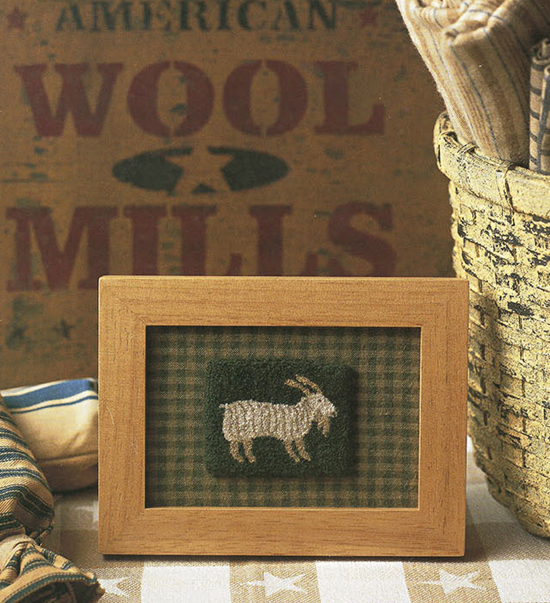 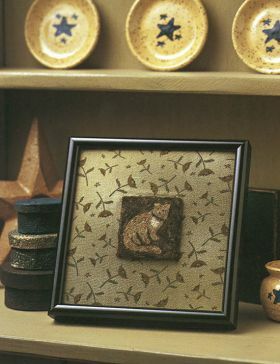 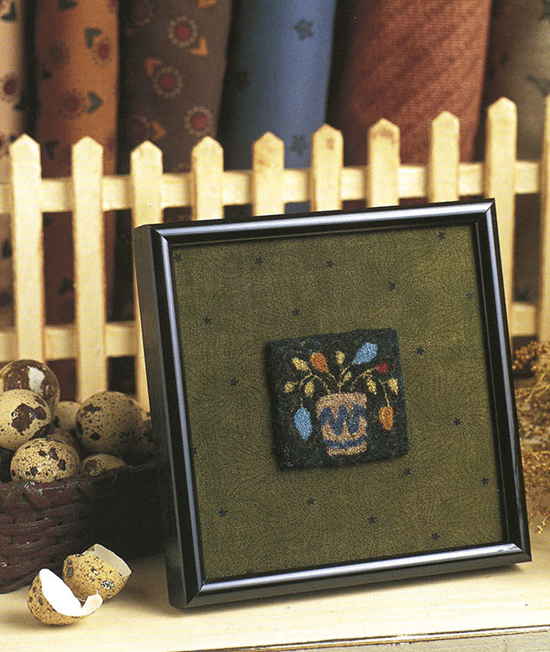 Find everything you need to know about punchneedle embroidery in this comprehensive guidebook-from tools and supplies to finishing and framing. 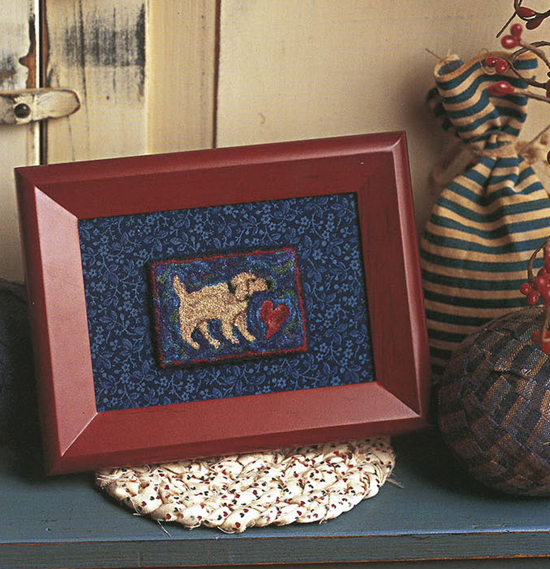 Linda Repasky designs and publishes patterns through her company, Woolen Whimsies, and teaches her techniques throughout New England.